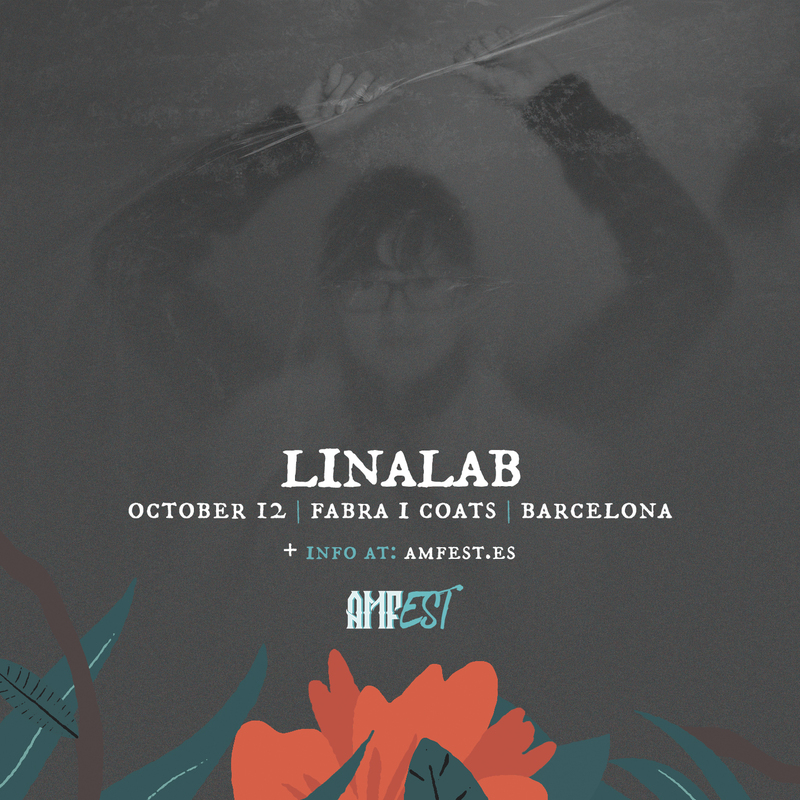 Linalab is a multiple singularity, it’s a whole and unity, it’s a solitary sound, a note, a frequency that when remains in time becomes more complex, becomes entangled, becomes noise, melody, song and then, silence. She composed her first work, Ecliptica, inside a telescope imitating its shape, but instead of superimposing lenses to enhance the look and observe the universe, she superimposed sound layers – field recordings, guitars and voices – to produce complex textures that, when added, they do not see, but touch the universe. In her second album, Doom, she imagines how the end of the world should sound. Proposes four possible scenarios and to each one, she carefully constructs a scaled model, resulting in four small destructions: four small sound apocalypses. In her most recent work, Still Alive, she realized that there is no doomsday, only intermediate days. There is no apocalypse, no epic destruction, only infinite rearrangements of particles that originate further infinite sonic possibilities.